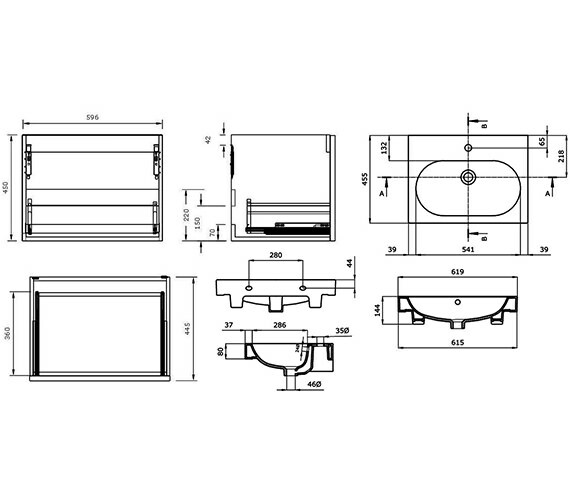 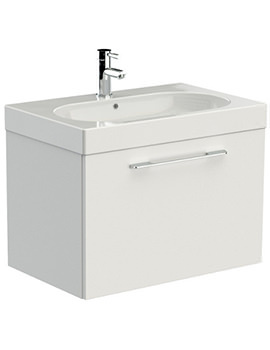 Saneux Austen 1 Drawer Cabinet with Washbasin brings an air of sophistication to any setting, traditional or modern. 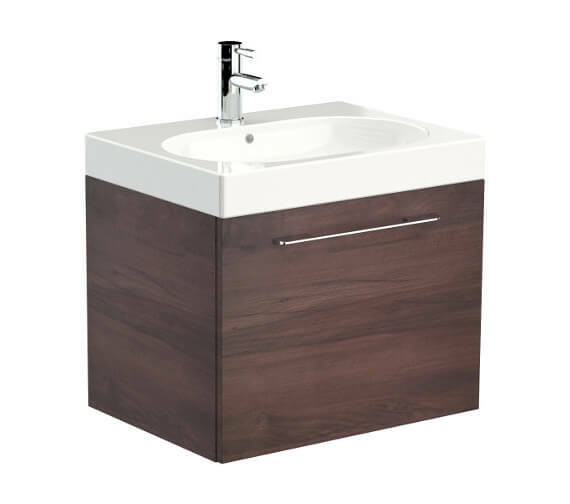 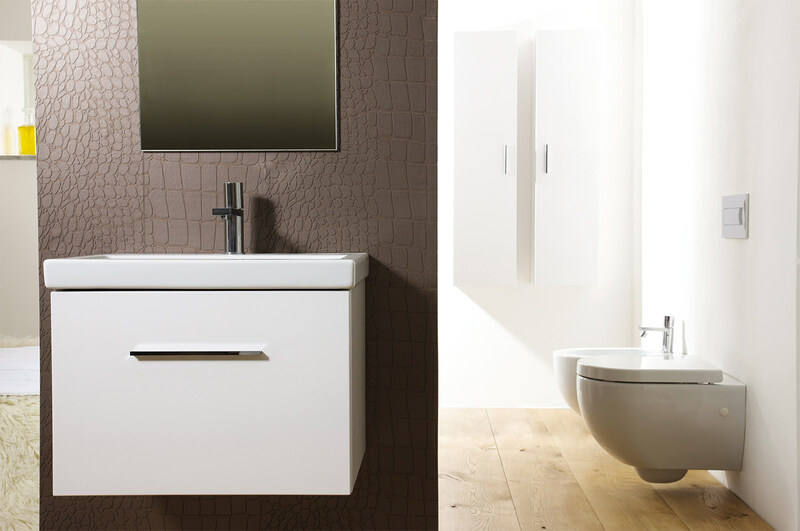 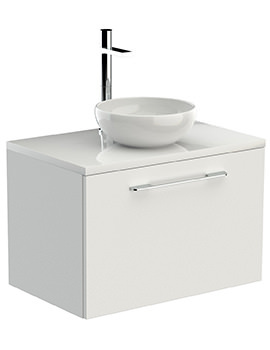 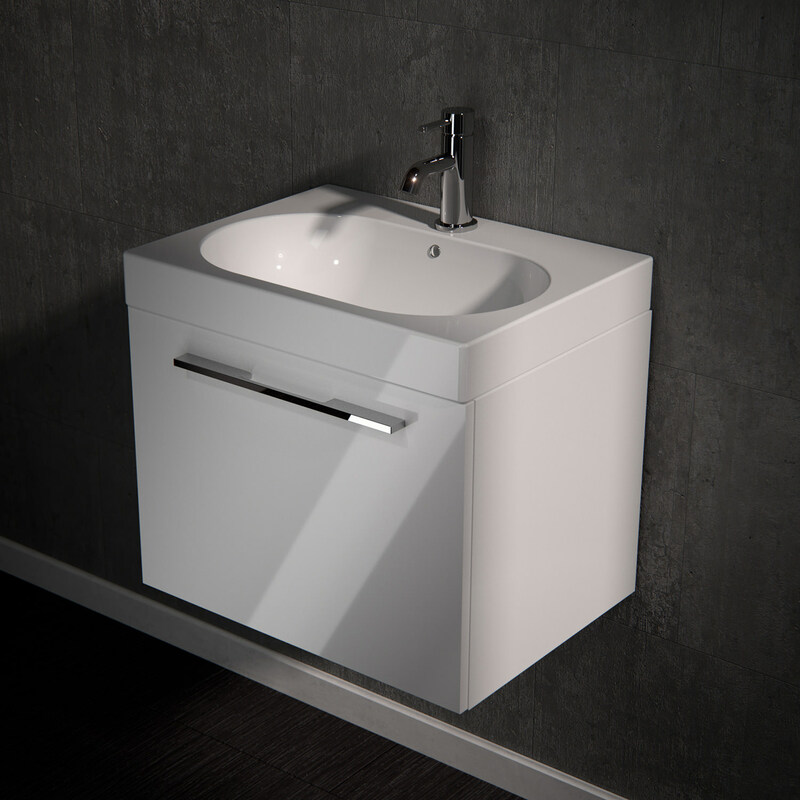 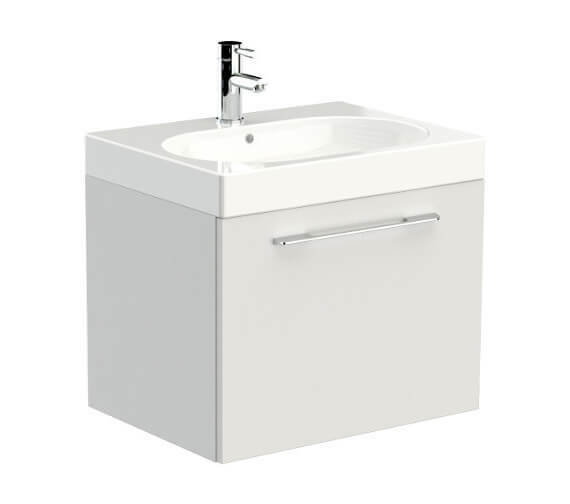 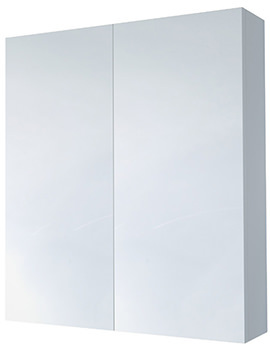 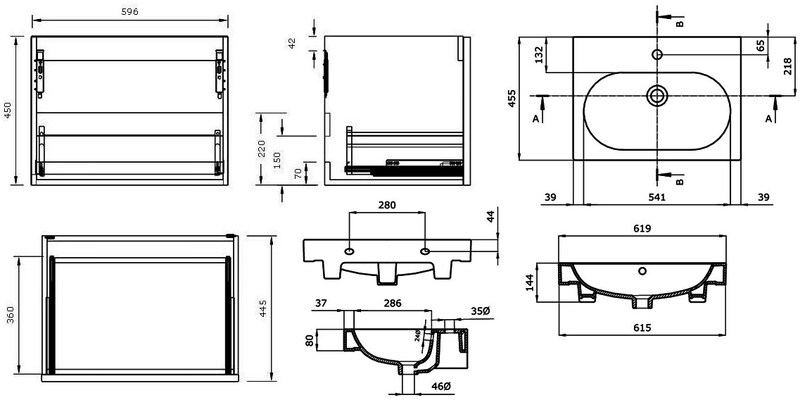 The gloss white unit is an attractive combination of washbasin and storage cabinet. 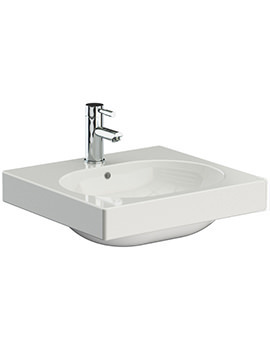 The basin is made from superior quality ceramic which gives it a strong and sturdy look and comes without a taphole. 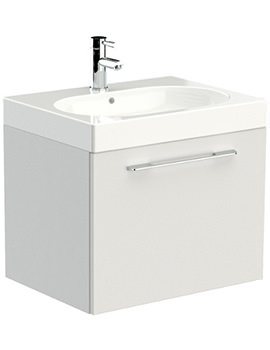 An alternative model with one taphole is also available. 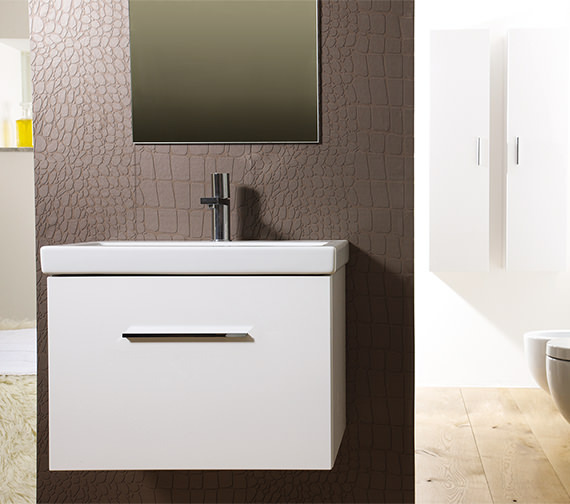 The WR wood composite construction of the furniture made it fit to use in damp bathroom spaces. 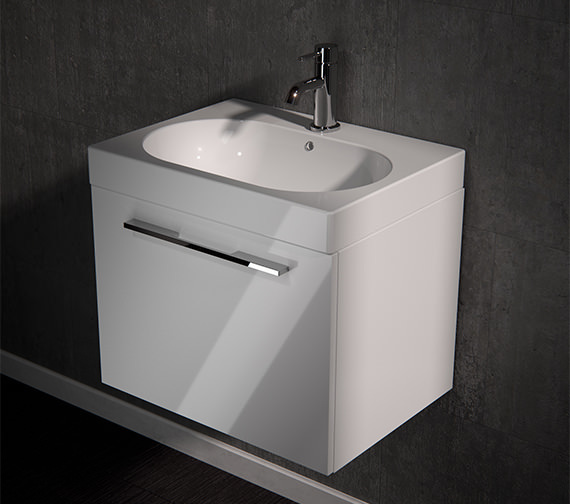 Its soft close drawer provides storage space, and lovely finish adds to its appeal and fascination.